I was looking through the Annual Catalogue the other day when I came across these sweet cards on page 53. I really liked the card with all the flowers and wanted to C.A.S.E. (Copy And Selectively Edit) it using the new Love Notes Framelits. I used the coordinating washi tape instead of the ribbon and have a sentiment from Acorny Thank You stamped on a Thick Whisper White stitched oval on top of the banner. I covered up the floral design inside the envelope flaps with the little liner piece from the framelit set to stick with my more masculine design. Tip: I discovered that one of the flaps is bigger than the other one, you can see on the bottom envelope that the flap doesn’t quite cover the sides, so if your envelope looks a bit funny you might have the wrong flap folded over. To make the letter inserts I just turned the smallest one upside down, except for the bottom one which I cut by hand. The “hello” is from Crazy About You and I was really pleased to find that this set has lots of sentiments that will fit on these little inserts. My second card uses the same layout and DSP but I went for a much more feminine feel this time. 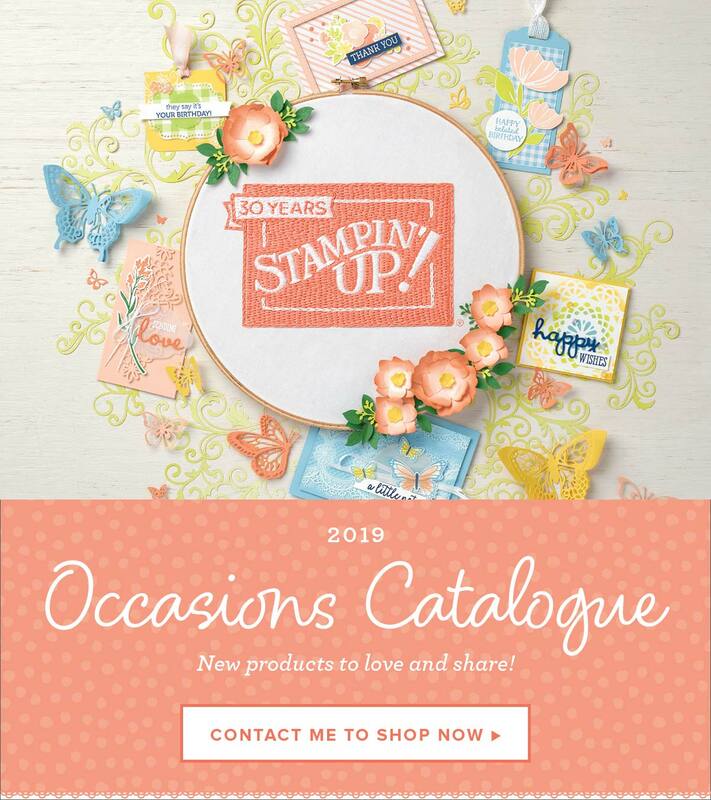 The sentiments are from Crazy About You again and the die cut “happy” is from the coordinating Hello You Thinlits. As the “happy” overhangs the edge of the oval I adhered the oval and banner together to give it more support and then popped the banner piece up with dimensionals.